This year, the people of Kazakhstan are celebrating the 25th anniversary of our independence. Looking back at the past decades, we can safely say that we have been through truly difficult years related to the rethinking of the essence of structural changes going on in the country and the world, foresight and forecast of trends of the further development of society and the state and development of effective strategies for changes that meet the interests of all citizens of Kazakhstan. Indeed, these have been the years of decisive actions of Kazakh President Nursultan Nazarbayev to preserve and strengthen interethnic and inter-religious unity of the people based on equal rights for all citizens of the country and prioritising the dialogue and consensus which constitute the fundamental pillars of the state policy. Thanks to the efforts, courage and will of President Nazarbayev, our country chose to implement the young independent state’s strategic policy of harmonious integration into the modern civilisation. Undoubtedly, these and many other conceptual messages of President Nazarbayev laid the basis for a new countdown in the search and creation of a unique Kazakhstan model of interethnic and interfaith harmony and the choice of key ideas to consolidate societies and states. In the last quarter of a century, the peaceful nature of domestic and foreign policies and the search of compromises have remained an invariable characteristic of our country. Thanks to this, Kazakhstan has become an active participant in such major and reputable regional organisations as the Shanghai Cooperation Organisation (SCO), Collective Security Treaty Organisation (CSTO), Eurasian Economic Union (EAEU) and Conference on Interaction and Confidence-Building Measures in Asia (CICA) and uses these dialogue platforms for advancing ideas and proposals of confidence-building and stability in the region and the world. Today, we see that in the third millennium traditional international security problems have acquired a new meaning due to the ever-increasing growth of people’s interest in religion. As is known, religion is also an element of civilisational identity that lays a rich foundation for integration processes. In addition, all of the world and traditional religions share common values and seek peaceful coexistence of all of the world’s nations. With the creation of preconditions for advancing a constructive dialogue between the leaders of world and traditional faiths, religious organisations have the opportunity to participate in the global communicative community, calling for peace and security. The Congress of Leaders of World and Traditional Religions convened in 2003 on the initiative of President Nazarbayev set precisely the same objectives, as well as ensured compliance with the principles of equality, mutual respect and recognition of each other’s interests, cooperation and mutual understanding. Nazarbayev’s initiative was practically implemented on September 23-24, 2003, when the Kazakh capital, Astana, hosted the first religious leaders’ congress. Undoubtedly the forum will take a special place in the modern history of the world and our nation, as it clearly defined key objectives and main priorities of the interfaith and intercultural dialogue. They include the establishment of peace, harmony and tolerance as the inviolable principles of human coexistence; mutual respect between people of different religions, cultures and ethnic groups; prevention of the use of the religious feelings of people to escalate conflicts and military operations and functioning of a permanent international institute for the interfaith dialogue and adoption of consensus decisions. After that, Astana triennially hosted four more Congresses of Leaders of World and Traditional Religions which were dedicated to urgent issues of the modern day, involving influential religious leaders and prominent political figures from around the globe. The general objective of the fifth congress found its embodiment in the Kazakh leader’s five calls, accumulating the expectations of billions of people around the world, supported by all the congress participants and incorporated in the final document of the interfaith forum. They include the cessation of military conflicts and declaration of a truce; renunciation of force in dealing with political issues; elimination of mistrust between the major powers; stopping the use of mass media to incite religious strife; bringing together religious and political leaders to address the challenges of the modern world including poverty, hunger, epidemics and unemployment and combating the consequences of natural and man-made disasters. The Congress of Leaders of World and Traditional Religions in Astana could become an effective dialogue platform for the development of global rules of interaction between religion and politics and religious leaders and politicians. 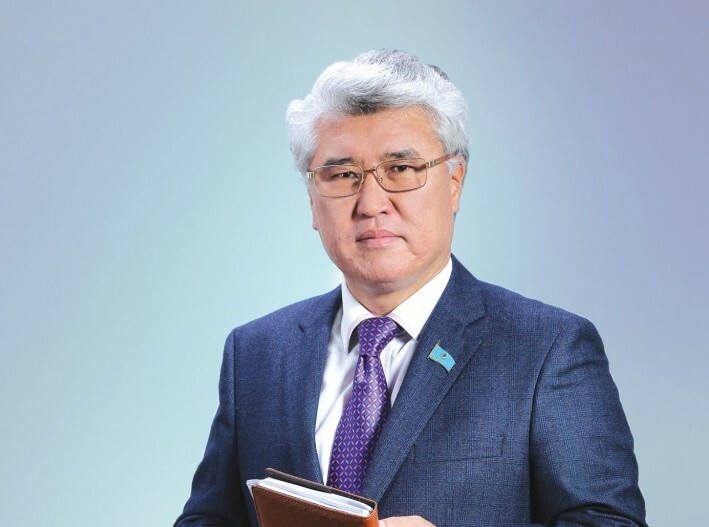 The invaluable contribution of Kazakhstan and its leader to the contemporary peace-building practice and theory lies in the fact that in the name of humanity’s security, tremendous opportunities and resources available in the world and traditional religions are used for a direct conversation through dialogue, whose potential contributes to the resolution of the existing political, environmental and spiritual problems of today. Kazakhstan’s choice of a strategy of interfaith and intercultural dialogue and its consistent implementation opened new chapters in national and world history. At the UN General Assembly’s 70th session, Nazarbayev made significant proposals to develop a 2045 Global Strategic Initiative Plan in order to uproot the causes of conflicts and formulate new development trends based on the equal access of all nations to infrastructure, resources and markets, creating a new effective system of international security by organising an international coalition against terrorism under the auspices of the UN and convening a UN international conference in 2016 to reaffirm the principles of international law and restore confidence. 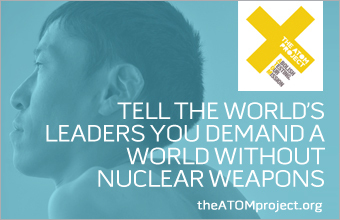 It is symbolic that on February 12, 2016 the plenary meeting of the UN General Assembly supported not only the Kazakh President’s initiative to hold the forum Religions for Peace, but also his message to declare nuclear disarmament as humanity’s main goal in the 21st century. Thanks to the initiative of Kazakhstan, a High-Level Dialogue on Religions for Peace was held in New York on May 6 under the auspices of the UN General Assembly. The event featured a lively and detailed discussion about the role of religious leaders in the prevention of terrorism and the eradication of the root causes of this phenomenon. President Nazarbayev’s recent Manifest, “The World. The Twenty-First Century,” became a relevant point of analysis on the path traversed by Kazakhstan over 25 years of its independence. It acquired the high status of an official document of the UN General Assembly and Security Council. 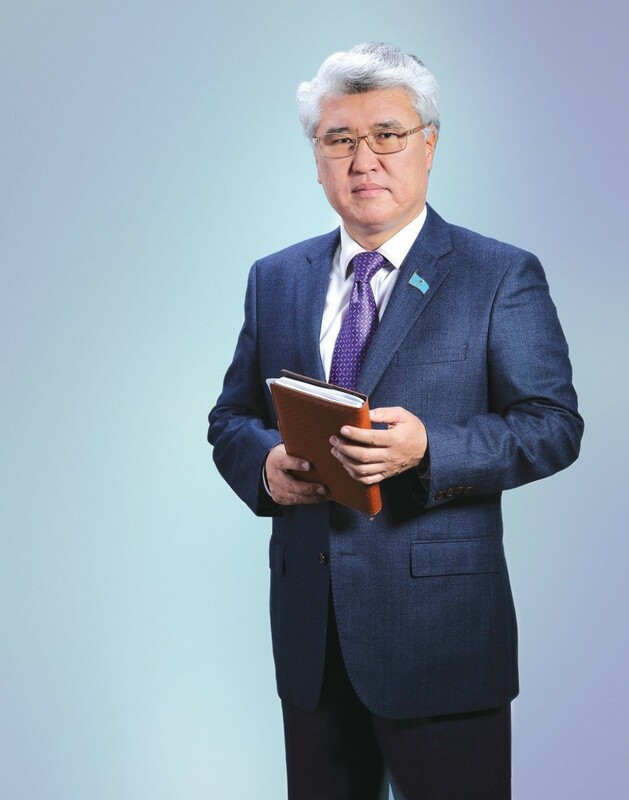 It seems that this series of events shows the depth of humanistic positions of Kazakhstan, which has rightly taken its worthy place in the modern world as a global actor, initiating, creating and promoting interfaith and intercultural global dialogue for the sake of the peace and progress of the whole of humanity. The author is the Minister of Culture and Sports of the Republic of Kazakhstan.